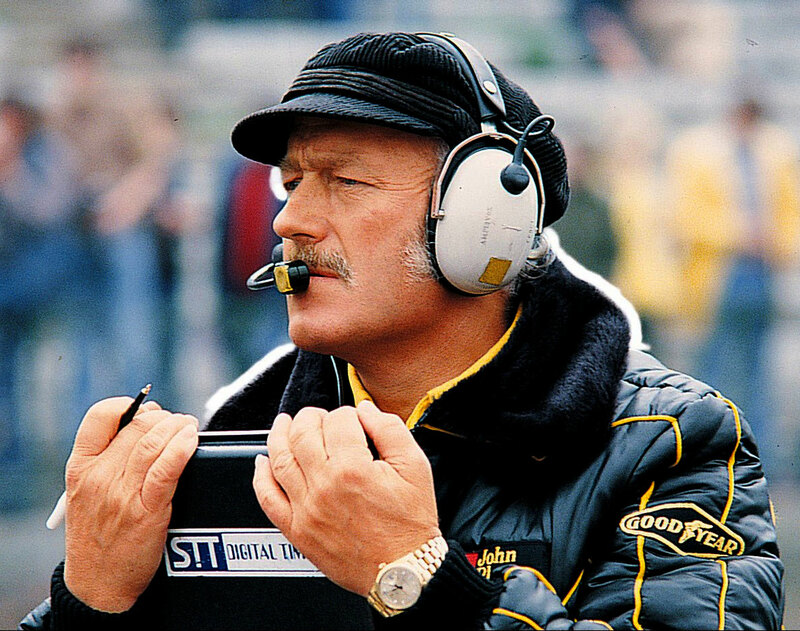 Colin Chapman was born in 1928 and passed away in 1982 at the young age of 54. They say the candle that burns twice as bright lasts half as long, which was likely the case with Chapman. 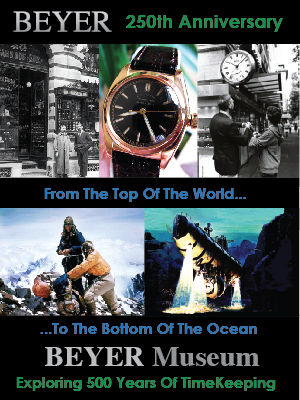 Colin was a highly influential British designer, inventor, and automotive industry maverick that left his mark upon Formula One racing. 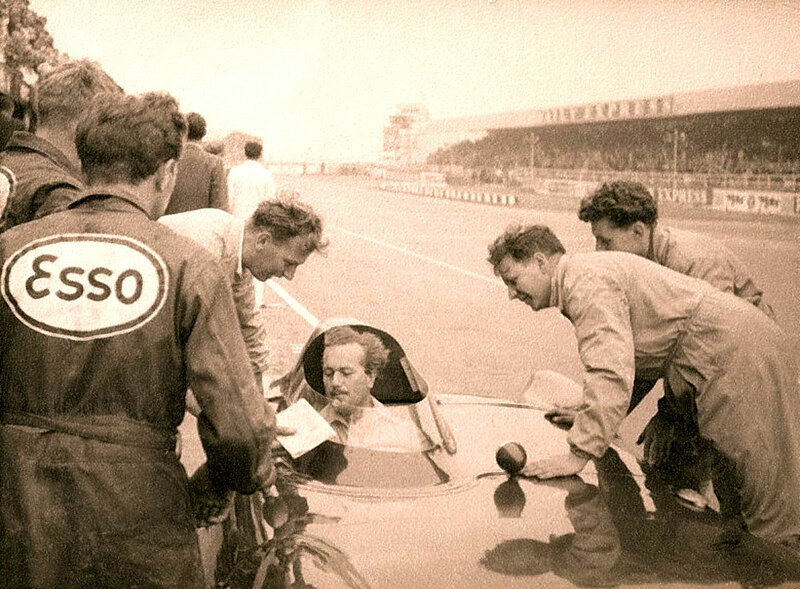 Colin Chapman made his first Lotus, which he called the Lotus MK1, from a modified Austin 7 in 1948. 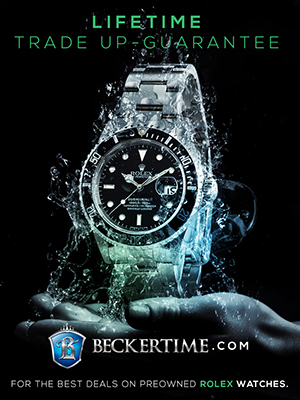 From 1948 to 1951 Chapman made what he refered to as Mark 1 to Mark 3 Lotus models. 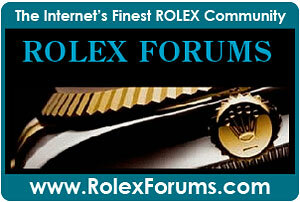 In 1952, Chapman founded the Lotus Car Company and began making his own cars. 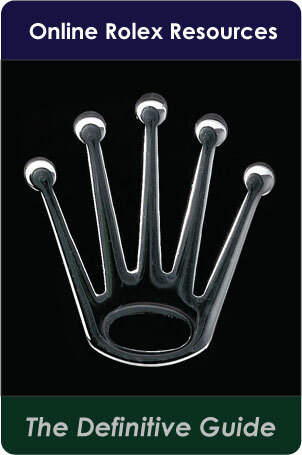 Chapman was a revolutionary designer in the world of Formula One innovation. In the early years of Lotus Chapman raced his cars, but later focused on the engineering marketing sides of the business. 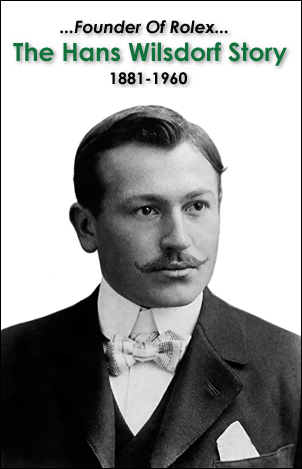 Among many of his innovative achievements was using struts as a rear suspension device. 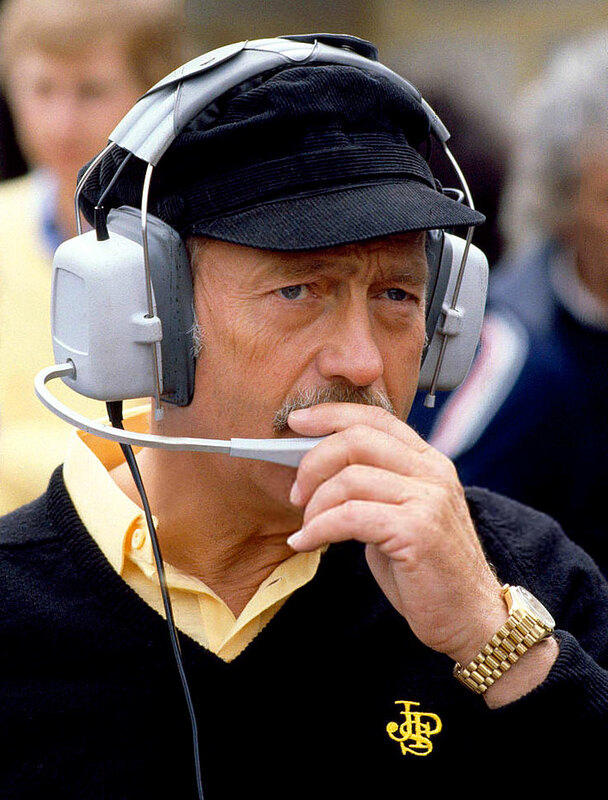 Colin Chapman once famously said, "Adding power makes you faster on the straights and subtracting weight makes you faster everywhere." 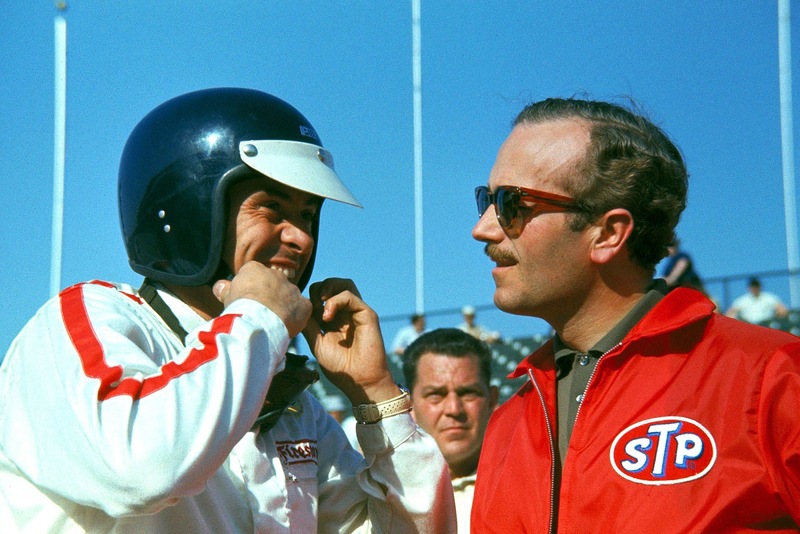 Colin Chapman is pictured below with Formula One race car driver Jim Clark who was from Scotland. James Clark the world championship in 1963 driving his Lotus 25, after having earned the maximum number of points for that season. Jim Clark and Colin Chapman. Jim Clark won the Formula One championship in 1965 for Lotus. 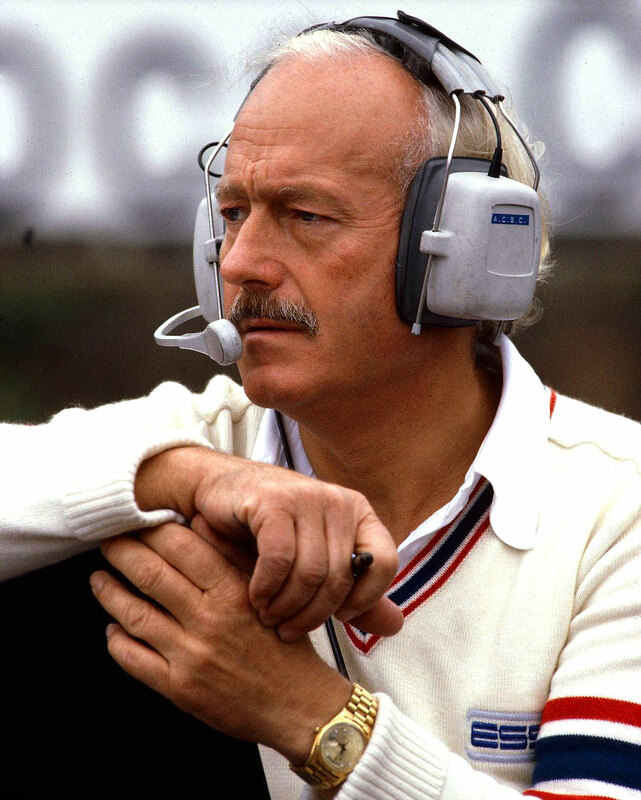 Unfortunately, he was killed in an accident in 1968 racing in a Lotus at the Hockenheimring in Germany, and Colin Chapman said at the time he had lost his best friend. 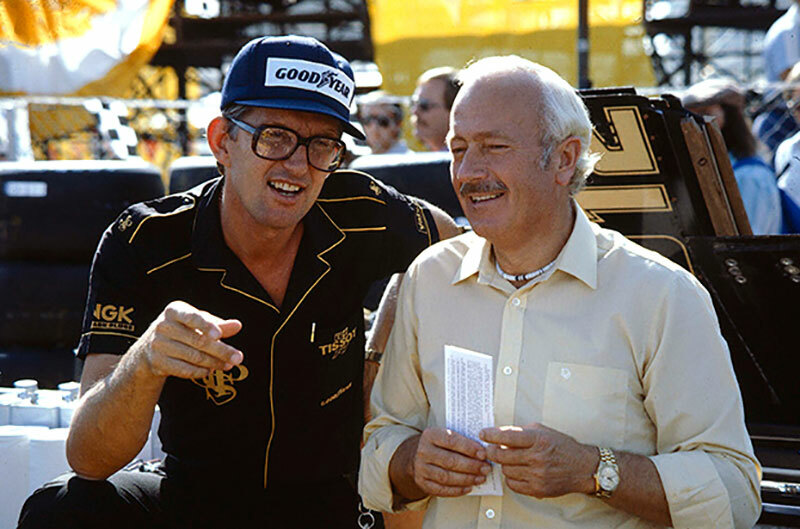 Colin Chapman is pictured below with Peter Warr who Colin chose in late 1969 to be Team Lotus' Competition Manager in Formula One. Clark led Team Lotus to World Championship victory in 1970 with Jochen Rindt, and again in 1972 with Emerson Fittipaldi. 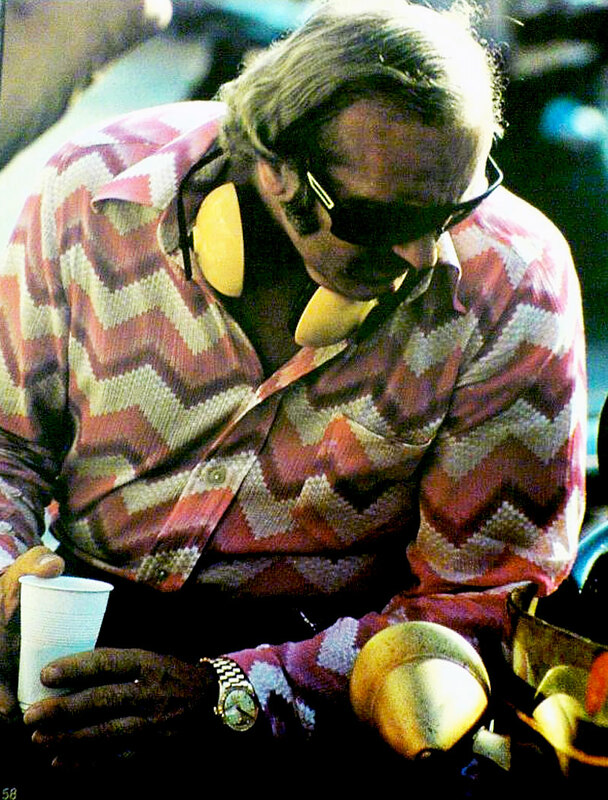 Warr left Lotus in 1976 and returned after Chapman's death to become the team boss. 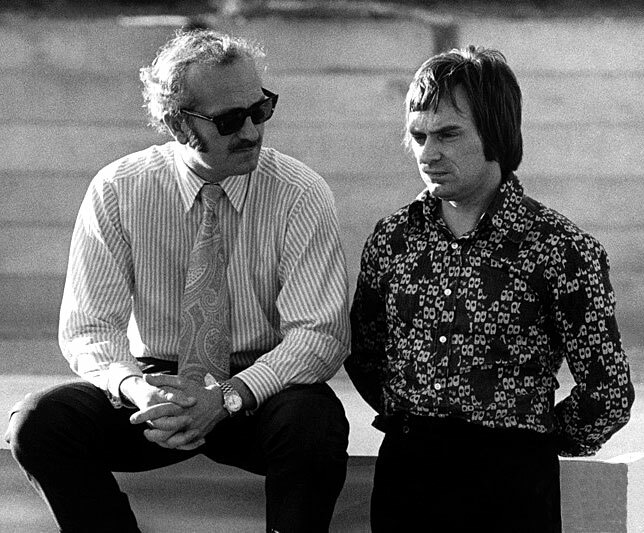 Colin Chapman is pictured below in 1972 with then Brabham team leader Bernie Ecclestone at the Formula One South African Grand Prix. 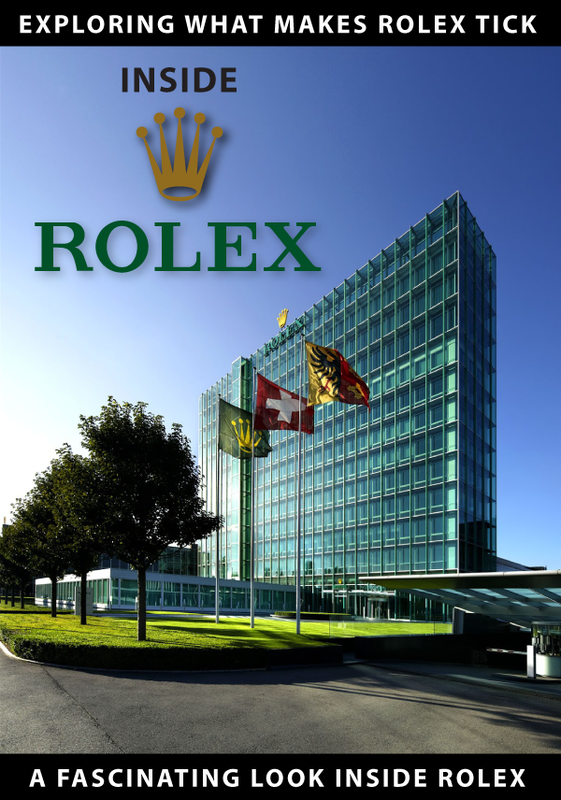 Bernie Ecclestone would go on to become the CEO of the Formula One Group. 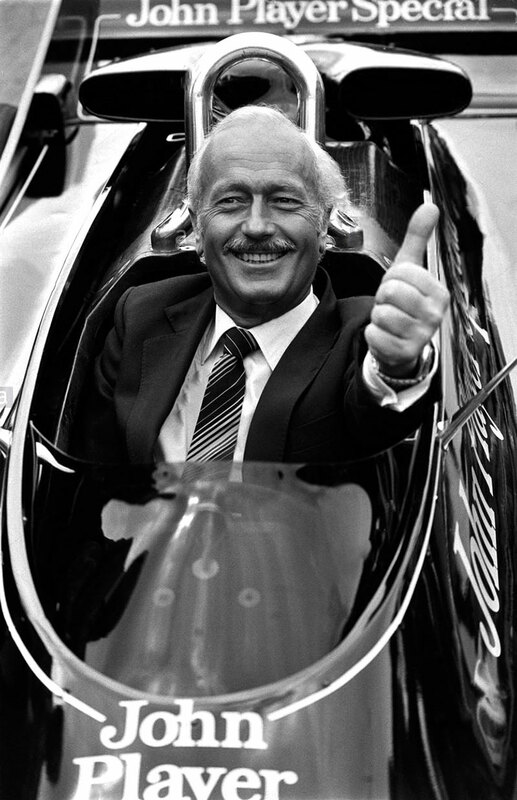 Before Colin Chapman motorsports and Formula One was considered a wealthy man's sport. 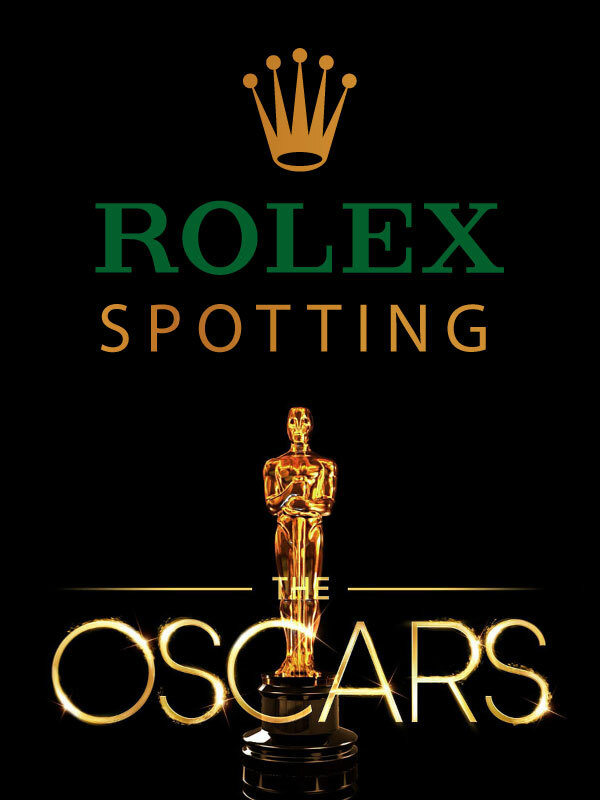 Colin changed that with his concept of sponsorship liveries. 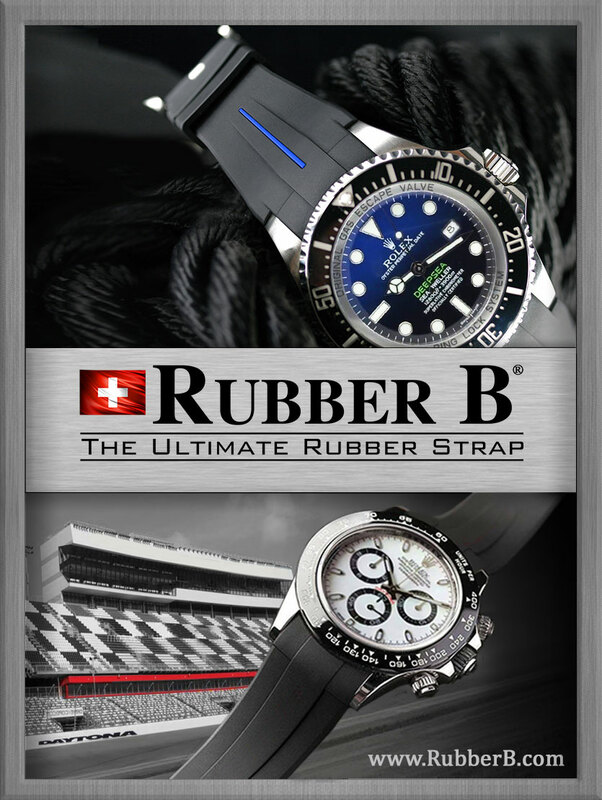 Meaning he was a pioneer in branding race cars with sponsors advertising their names and decals on Formula One cars, which became moving advertisements—a tradition in full force today. 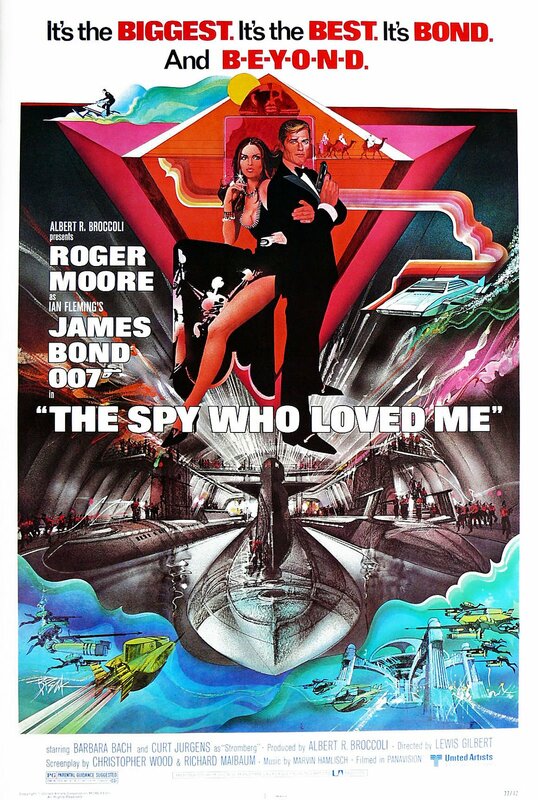 One of Colin Chapman's greatest coup was a getting a Lotus Esprit Coupe placed in the epic 1977 James Bond movie name The Spy Who Loved Me which starred Roger Moore as James Bond. 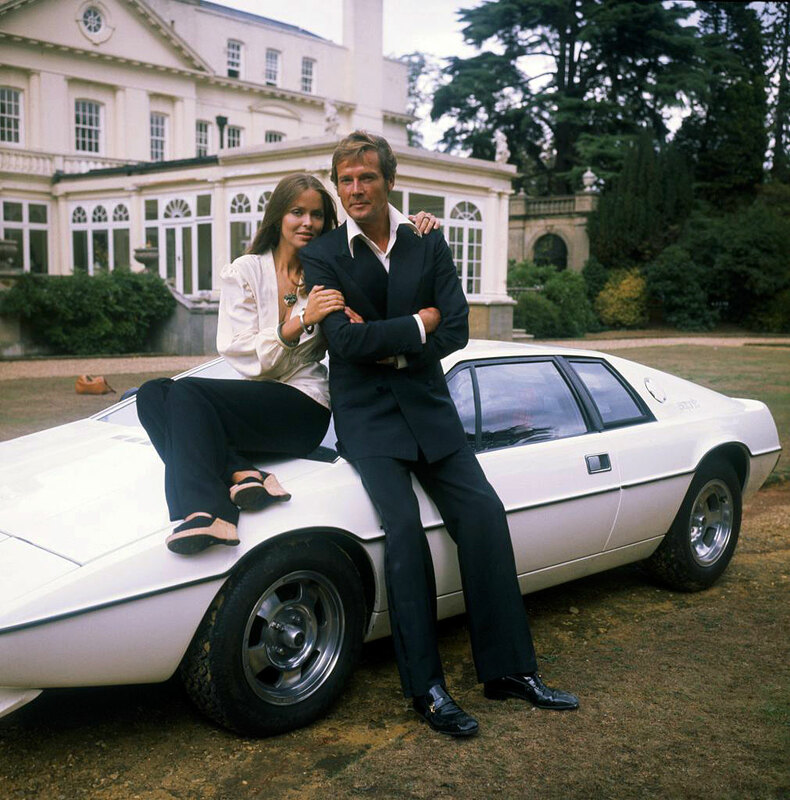 The Lotus Esprit in The Spy Who Loved me was no ordinary Lotus as it was not only a car but a submarine! 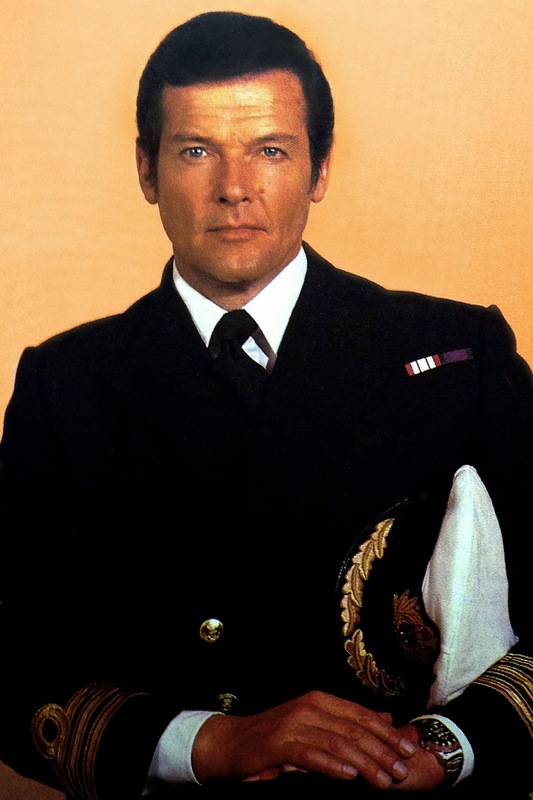 Elon Musk, the founder of Tesla owns the actual Lotus Esprit that was used in The Spy Who Loved Me, and this is ironic as the first Tesla ever made, which was the Telsa Roadster was built upon a Lotus chassis. 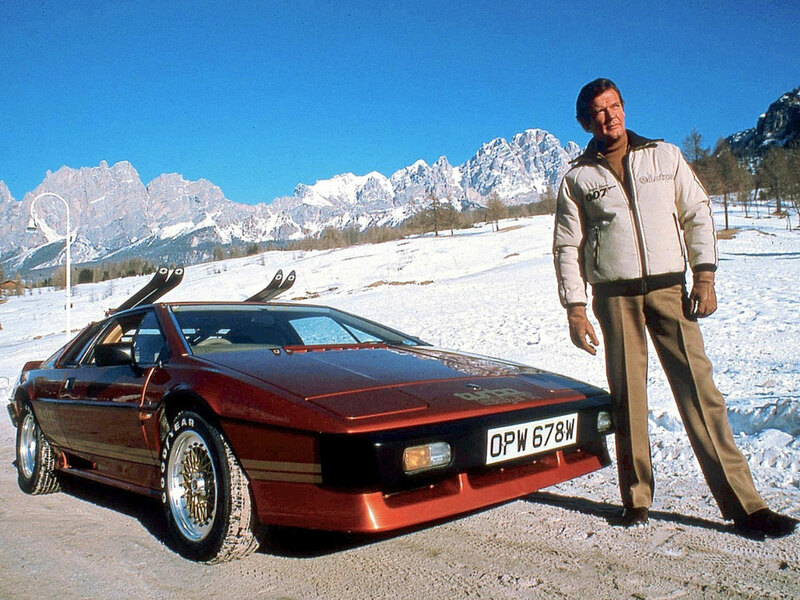 Roger Moore is pictured below in what I believe is a Lotus magazine ad for the Lotus Esprit Turbo. 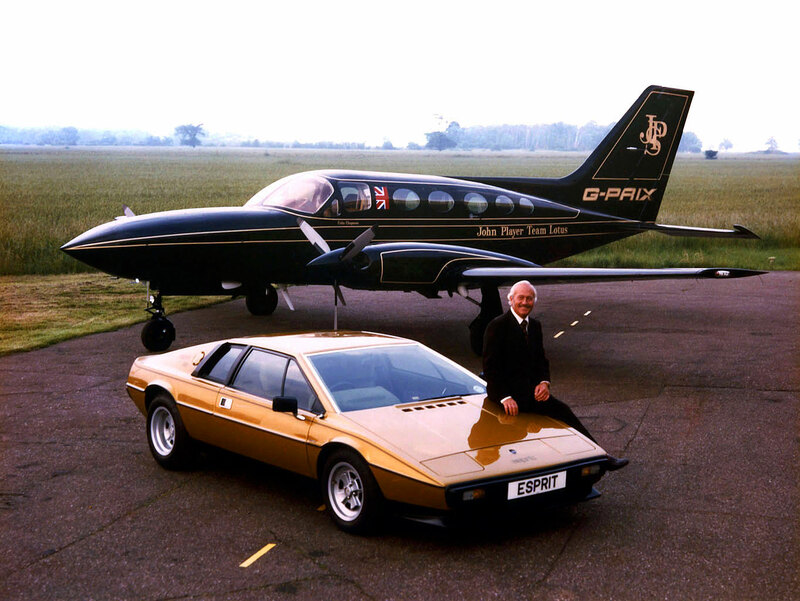 Colin Chapman would become involved with John Delorean in the development of Delorean's highly controversial DMC-12. The Delorean DMC-12 was basically a Lotus Esprit in disguise, and if you look closely you will notice the cabin and rear dimensions are almost identical. 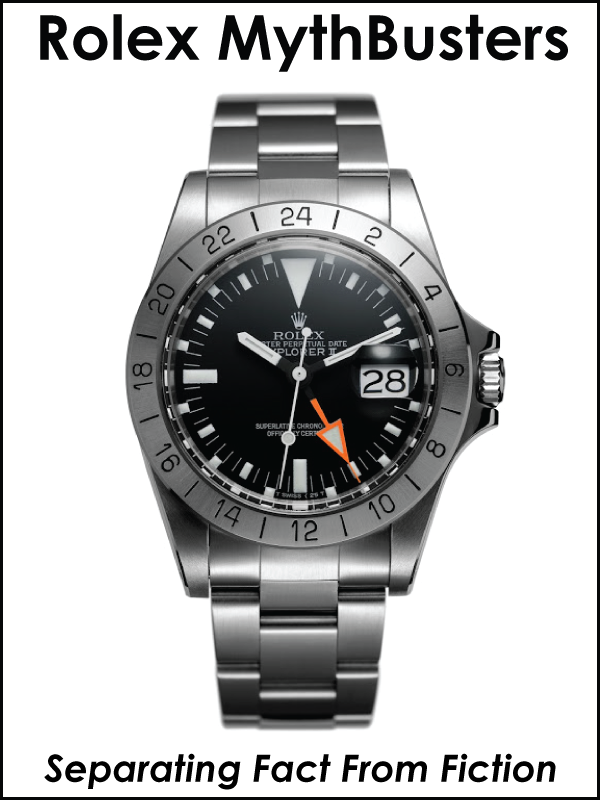 The difference is that the Lotus has a much more cab-forward design. 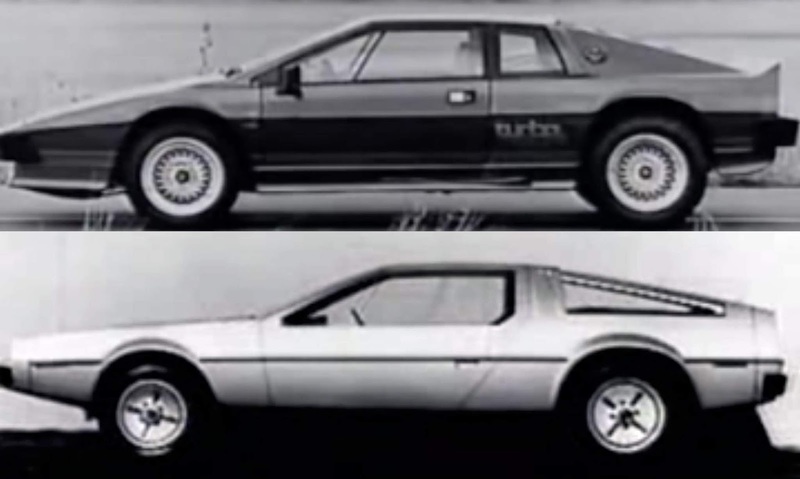 If you think about it, it is ironic that both the DeLorean DMC-12 and original Tesla Roadster were built on a Lotus chassis. 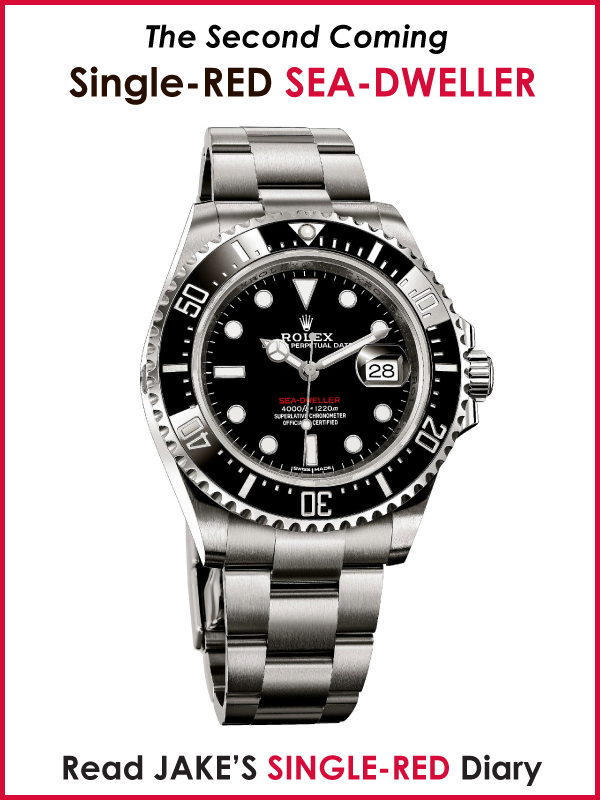 Colin Chapman's Rolex Day-Date featured a champagne dial with diamond markers as seen in the photo below. 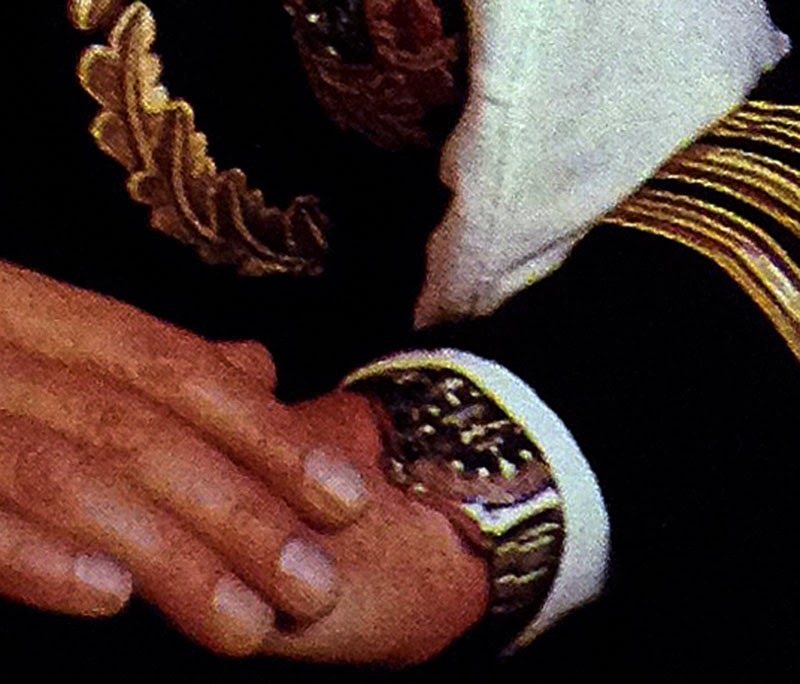 As we see in the photo below, Colin is pictured sporting his trademark yellow gold Rolex Day-Date which kept the time of his life. 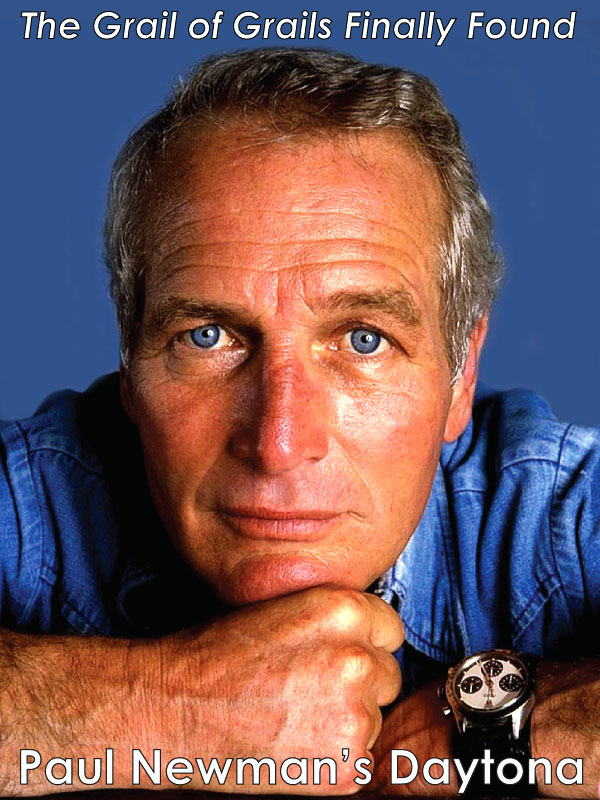 From my research findings, it appears he began wearing his Rolex Day-Date sometime around late 1969 and wore it until he passed away in 1982.